I have been doing some traveling to Tacoma, Washington for work lately. While normally I prefer to stay at Hiltons, there aren’t any to be found close to my customer’s site. And by close, I mean walking distance. Whereas there are two other hotels that are just a couple blocks away. Since the Hotel Murano isn’t affiliated with any of the big chains, we stay at the Courtyard which is a Marriott hotel. I loved the little details, such as the fancy folded towels. Other details just left me rather giggling. The room had THREE phones! One next to the bed, one on the desk, and one mounted right next to the toilet in the bathroom. There was also a second television in the bathroom, angled so you could watch from the tub! 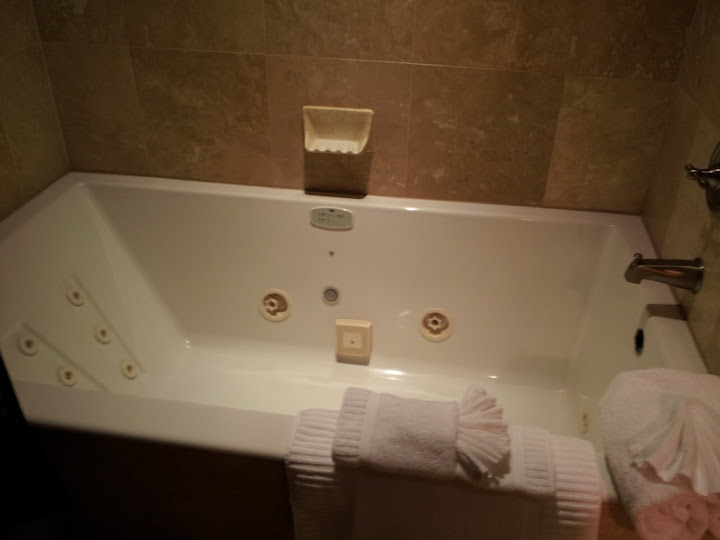 If I ever get one of those suites again, I *definitely* need to try out that tub! 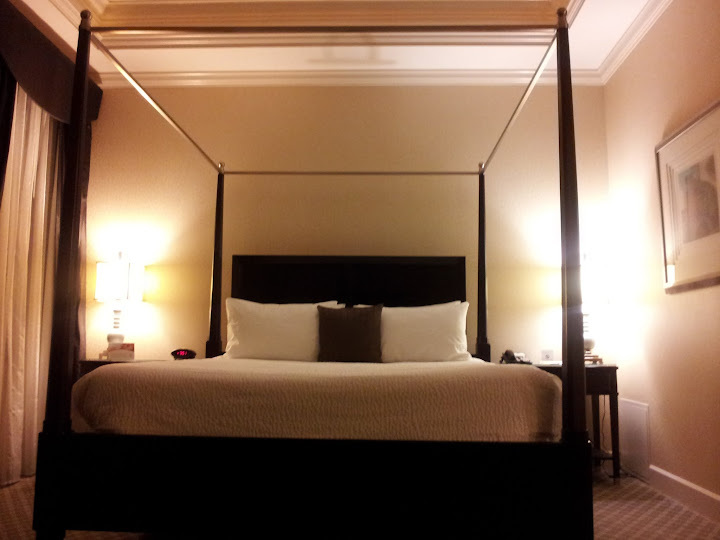 This entry was posted in Don't Work Too Hard and tagged Hotel, Travel. Bookmark the permalink.